NTU student film about foreign workers ‘Bangla’ and nostalgic film about schooldays ‘Pencil’ walk away with Best Pictures of the ceremony. 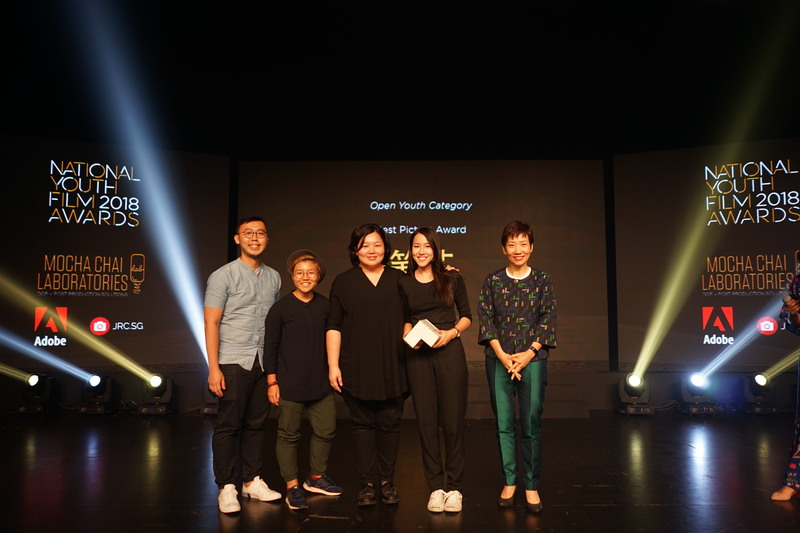 After our extensive coverage following the submission phase to the nominees’ announcements, the National Youth Film Awards (NYFA) 2018 finally drew to a close on Saturday with an afternoon awards ceremony held at *SCAPE’s Ground Theatre. 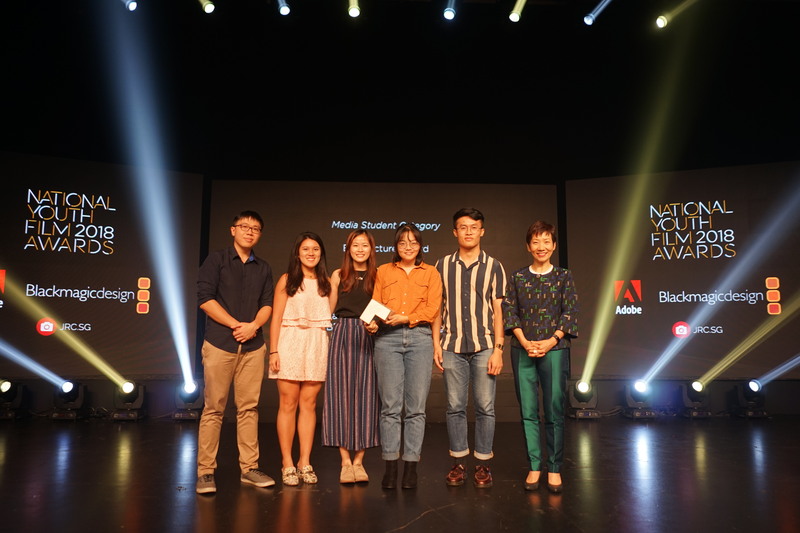 Organised by *SCAPE and supported by the National Youth Council and Sinema, NYFA is now in its fourth year, and a total of 28 awards were handed out over the course of the ceremony. 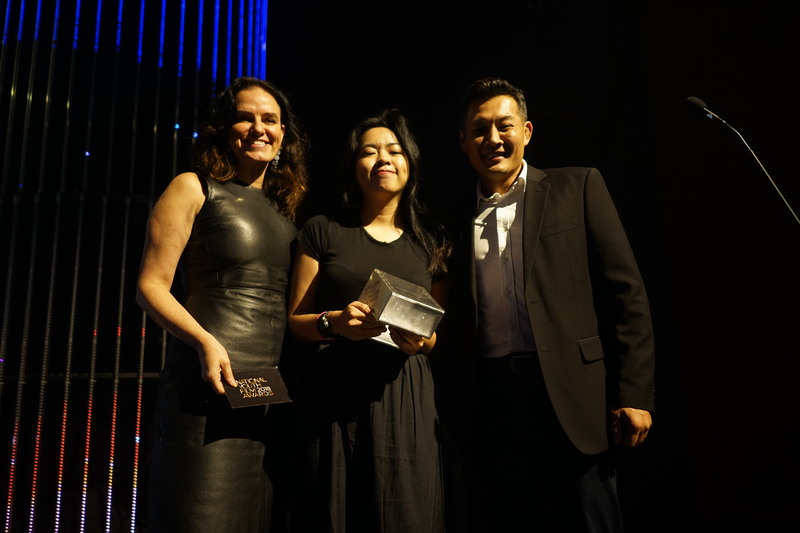 NYFA has only grown from strength to strength each year, expanding from its initial platform as a Media School student awards ceremony in its first year, to welcoming students not from media institutions, to this year’s introduction of the Open Youth category. The new Youth Open category welcomed entries from youths not from media schools up to the age of 35. With this, the number of entries doubled to the most NYFA has ever received in its four year history, with over 450 entries submitted this year, 40% of which were from the Open Youth category, and over 70 films up for nominations across the various awards. Primarily shot in the form of live action drama, the awards also saw a sizeable number of entries for documentary and animated shorts. Perhaps what is most unique about NYFA is its aim to recognize as many players within a film’s production as possible, ranging from Best Director all the way to Best Colour Grading, providing a strong industry entry point for many of these nominees and winners to guide towards the next step in their careers in film. The sheer range of topics covered was dizzying, from gripping tales of foreign workers in Singapore to action packed revenge thrillers to works dealing with fantastic sci-fi worlds. Rapper Axel Brizzy performing. 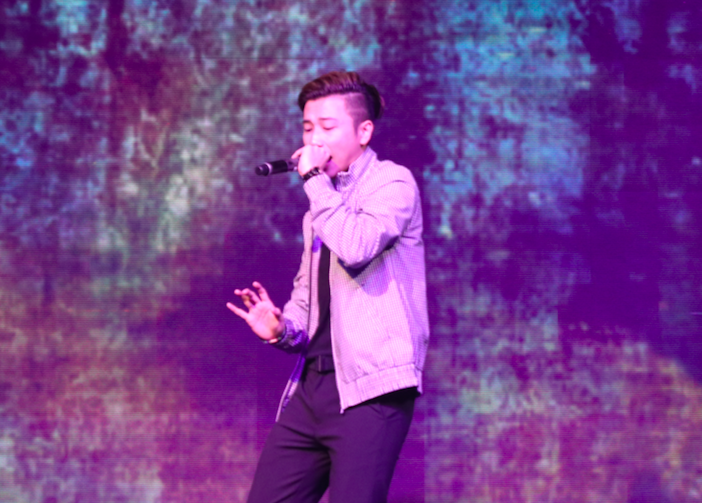 *SCAPE programmed youth acts to entertain audiences in between segments, reaffirming its role as a platform to showcase youth talent across all genres. 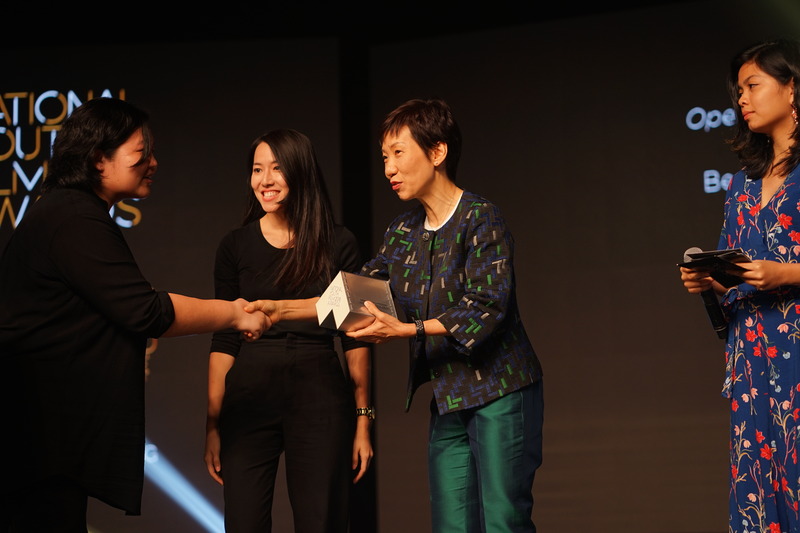 As various winners took to the stage over the three hour long awards ceremony, many expressed pleasant surprise and gratitude for their win, certainly a boost of confidence for the many participants who were on the cusp of adulthood or just about to enter the industry proper. 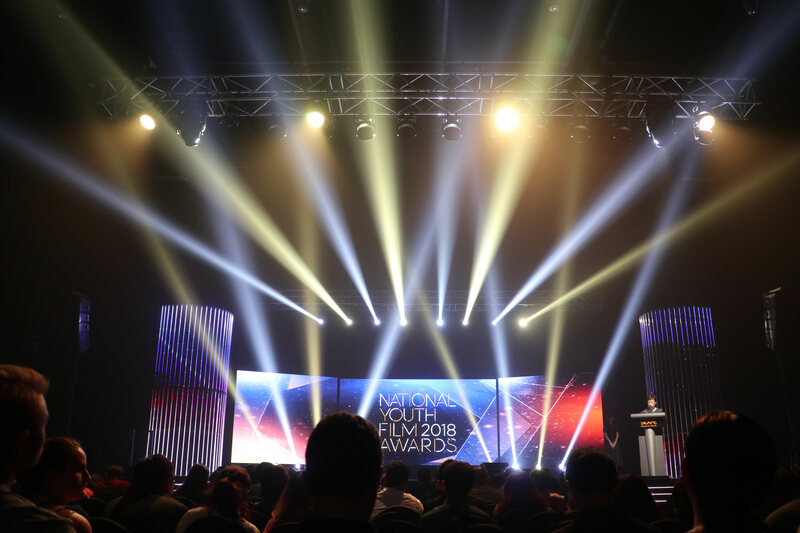 With the giddy buzz of awards night and being thrust into the spotlight, one can only hope that they continue to grow from here on out, with partners such as streaming service HOOQ and *SCAPE following these young filmmakers on their journeys as they become the filmmakers to look out for of tomorrow. So many of these films showcased a keen eye for good storytelling and innovative production, and these filmmakers should be honoured that their hard work is being recognised at a national level. 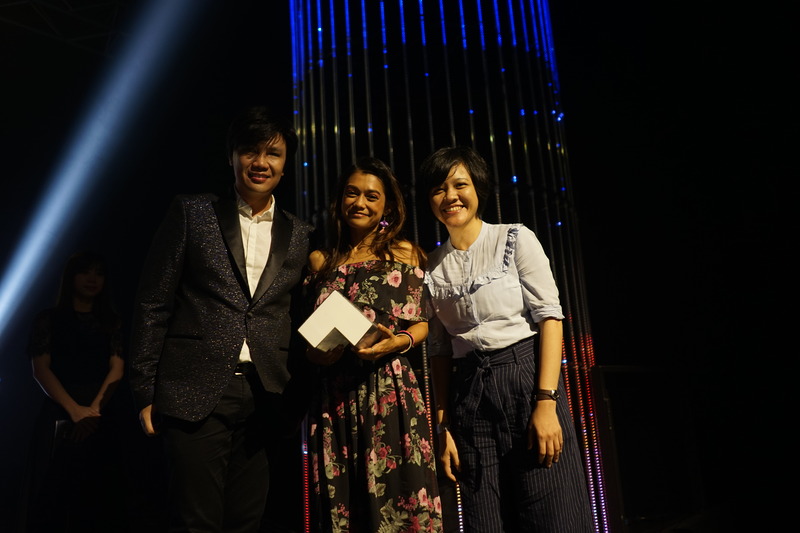 A group of Nanyang Technological University students walked away with Best Picture for the Media Student category for their film Bangla, about an injured migrant worker moonlighting at a hawker stall in his desperation to send money home. The team comprised of Chen Hui Yi, Phoon Ruyi Nelia, Li Ka Yue, Claire Tui, John Foong and Ken Ng. 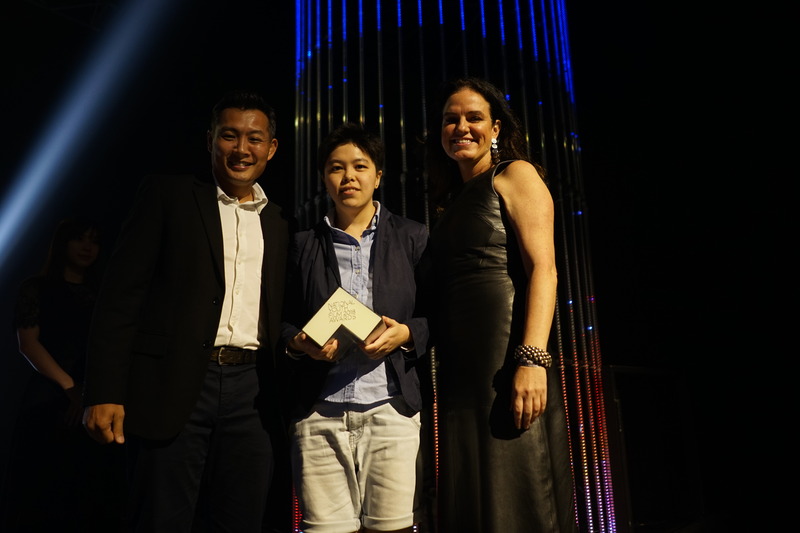 Filmmaking in Singapore can be incredibly challenging, but as NYFA 2018 wraps up, one hopes that this ceremony can only be the first step in a long road ahead for all these filmmakers with such potential. Winners and nominees both, all of these films showed us the sheer amount of talent Singapore was brimming with. One hopes that in the years to come, NYFA continues to rise to become a truly prestigious and professional platform for these film hopefuls, and that we see these youths make it big and touch the skies with their talent and hard work, and with the increased support of film platforms all around.